I always like to wear a bit of body shimmer when I step out to party. I have used shimmers from Lakme, The Body Shop etc. but they get too sticky for the summer months. 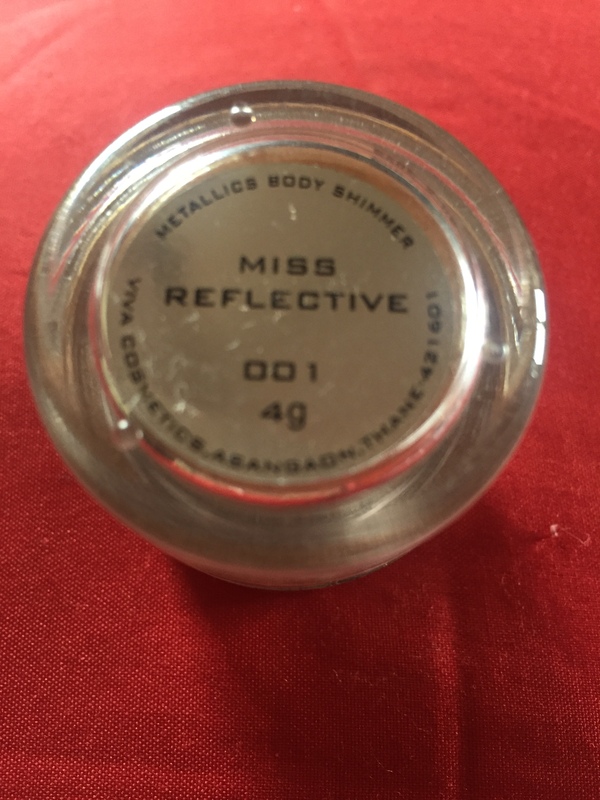 So while exploring I came across this body shimmer Miss Reflective from Color Bar. It just compliments the heavy make up and adds the right amount of glam quotient. This silk-like powder has a special illuminating formula that gives the skin a striking glow, minimising the appearance of fine lines. The shimmer is golden toned but once on the skin, there’s only some shine which when hits the light, twinkles. I absolutely love the bling it offers as that looks very ethereal and beautiful. Payal’s Impression:- I loved the fact that it comes in a small cute bottle and is light weight and not heavy on the skin. Second if I didn’t like it I wouldn’t feel bad about wasting a full size product. Also, from the looks of it. I felt I could use it on the face too. Well, I was super excited to try it out. It truly is a multi-purpose powder and thanks to my even skin tone, it helped me highlight my cheekbones and gave that party glow to my look. I used the powder puff on the back to bring the powder to the surface. and then apply it to bring shimmer to my cheek bones too and of course on my neck, back and hands as well for an overall shine. It gave a radiant and glamorous effect. 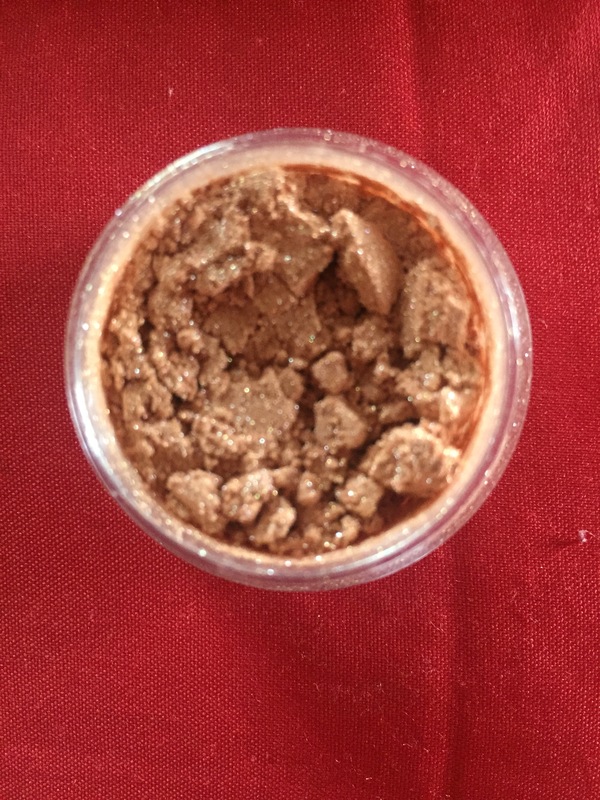 This shimmer will work very well for Bridal wear too. In case you wear saris or lehengas this is an ideal shimmer to wear on the back, the cleavage (in case) and the back. It looks really beautiful when on the skin and you feel you are party ready. Packaging:- The metallic shimmer is well packaged in a bottle with an outer box which has the branding and the details. The bottle is sturdy and compact and can easily fit in the clutch too in case you would like to carry it along. Although, I haven’t tried it so please be sure you check if the lid is secure lest it falls all over in your clutch making a mess. It has a puff which makes it easier to use. 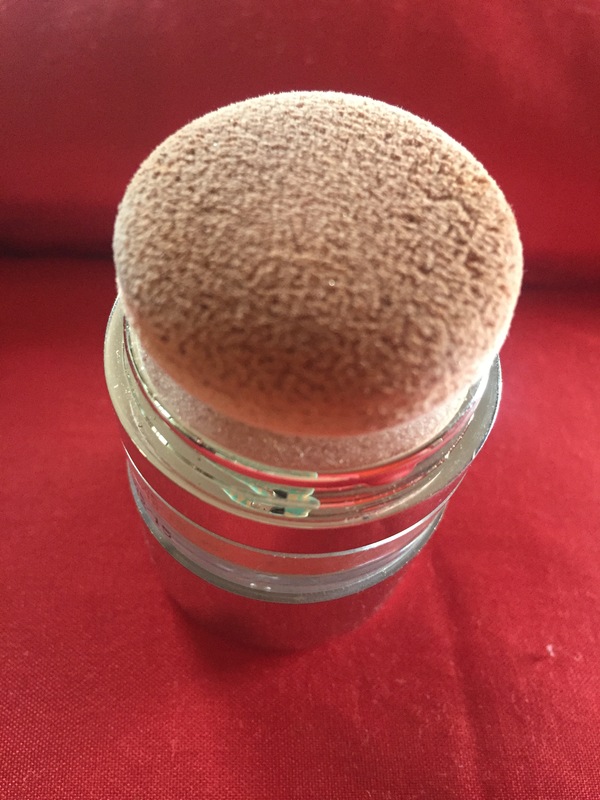 The case and the applicator is sponge, you can remove it carefully and wash but ideally dispense it onto back of the hand or pat it on with a wedge or something to avoid infections. Pricing:- It is 4 grams in quantity and is priced at 499/- INR. 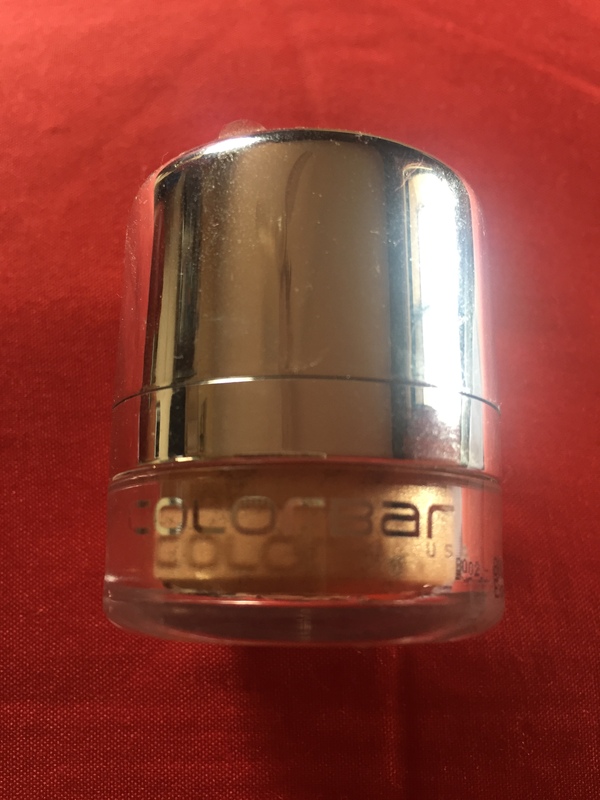 When i first bought it, I thought it was a tad expensive, however, thanks to the lasting quality and the fact that it is used sparingly on special occasions, it is worth it. Previous Post The Quirky Skirt and Me!